We are of the view that the bank could consider the case of the appellant sympathetically, without making it a precedent and on the clear understanding that as of right the appellant is not entitled to grant of loan, the bench said. AS per the circular of Indian Banker's Association, the boy is not eligible for the loan, since he did not secure the required 60% mark in his higher secondary education. Aggrieved by this, he preferred a writ petition which was dismissed. On appeal, the Division bench observed that the boy was born as a posthumous child after the death of his father. It was also claimed that in the Engineering Course, the appellant secured nearly 90%. According to the boy, he could not perform well in the Higher Secondary Course examination due to ill-health. The court had directed the bank to find out the economic background of the boy. The bank informed the court thatit wasfound out that he is living with his mother, an agricultural coolie, in a land and building of their own, with an income that is justsufficient for their livelihood. Finally, the Court disposed of the appeal directing the bank“to consider the case of the appellant, in the light of two facts, namely, (a) the exceptionally high marks secured by the appellant in the Engineering Course and (b) the fact that he was a posthumous child with the only mother to support him. The bank shall pass orders within a period of two weeks from the date of receipt of a copy of this order. 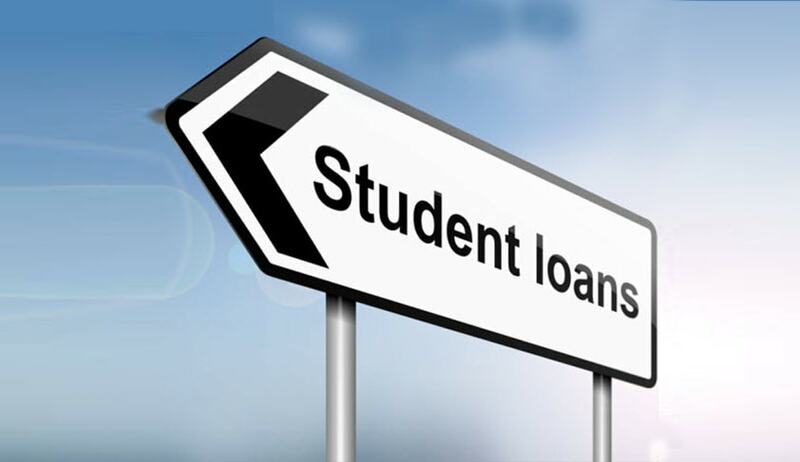 The eligibility of the appellant, in case the bank agrees to grant him the educational loan, will be as per the norms”.